The Feng Shui year starts with the Solar New Year on 4th February. 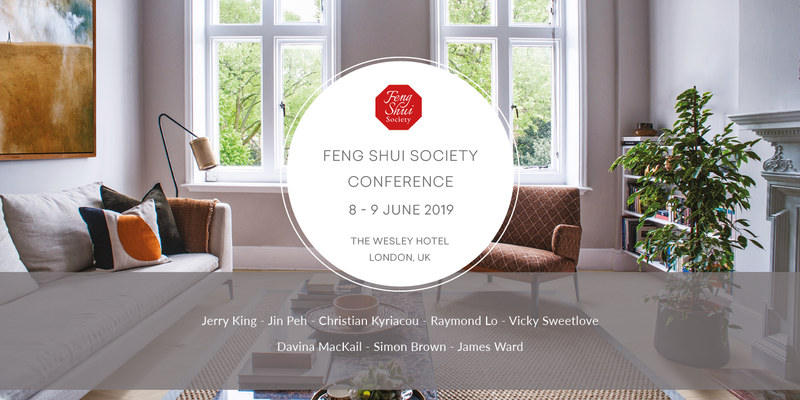 In flying stars feng shui, 2019 is an 8 year. You probably heard that 2019 is the year of the Pig. As well as each year being ruled by an animal sign, each of the 9 stars take turns to rule a year. When it’s an 8 year, the ruling annual star is the number 8. The 8 flies into the centre of the luoshu square. This is the same pattern as the current period in flying stars. The current period is period 8 and lasts from 2004 until 2024. According to the theory of flying stars during the 20 years period from 2004 to 2024, there is a prevailing pattern of ‘Heaven Qi’. 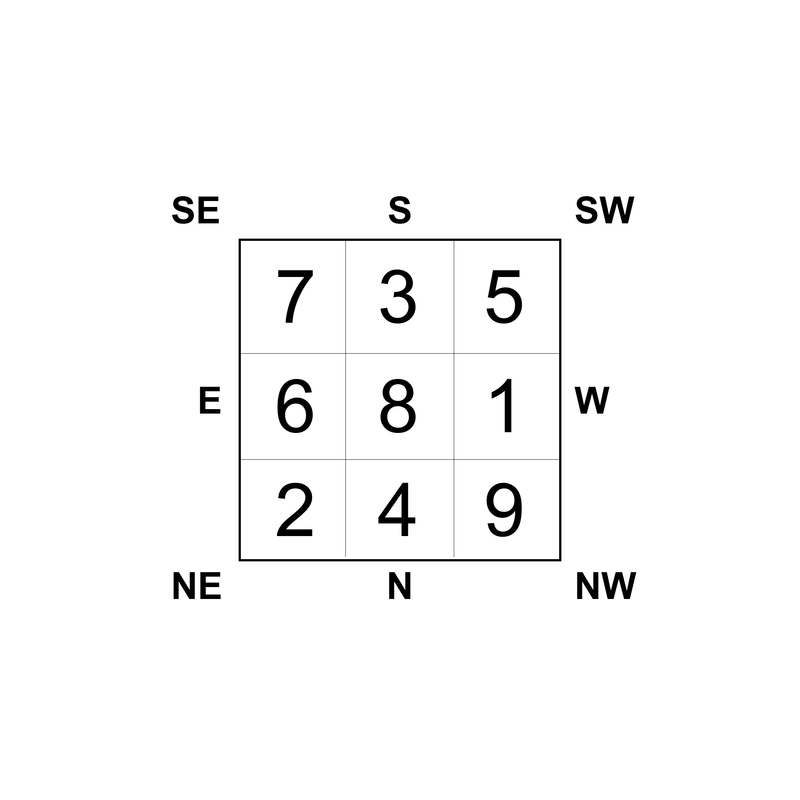 This pattern is found in the luoshu square with the 8 at the centre. When the period 8 ‘heaven qi’ is exactly the same as the yearly star pattern, it can be said that there’s no interaction between the period 8 pattern and the annual 8 year pattern. So what does this mean for you? The theme of period 8, which encouragesconsistent and practical actions to create wealth and happiness,is more pronounced. So 2019 will be a year which is rewarding for people who have been putting in the effort to pursue their goals. It may not be quite the right time for you to see the fruits of your labour, but the 8 year in period 8 is a time to keep putting in the time and effort. Think back to 2012, the previous 8 year in period 8, and you can get a sense of how 2019 will unfold for you. If you want to make things happen this year, remember to think practically, and to rinse and repeat.